Serrano® LED brings cutting edge solid state technology into an architecturally styled luminaire. 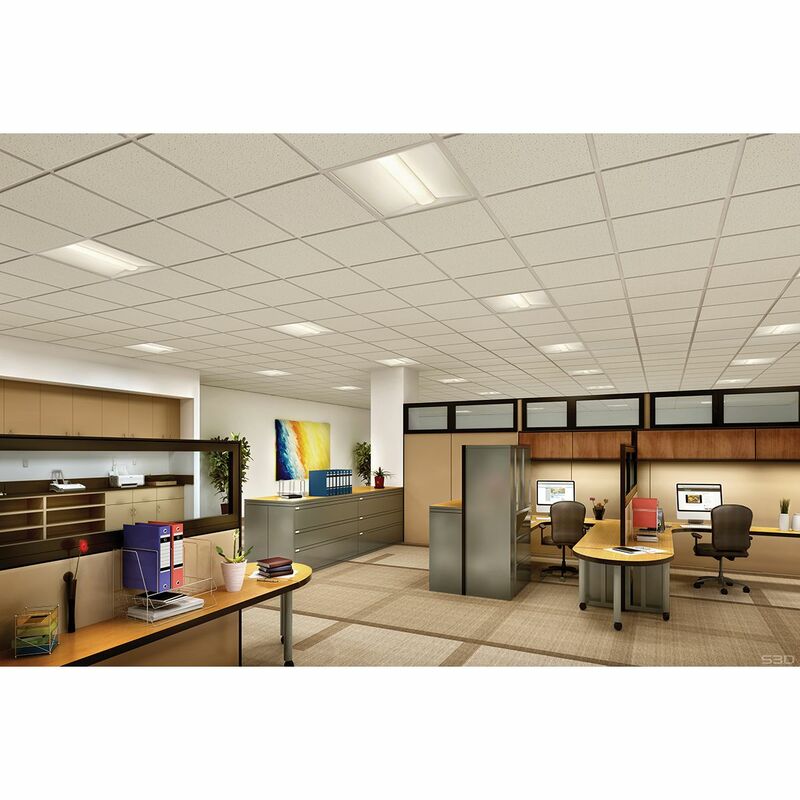 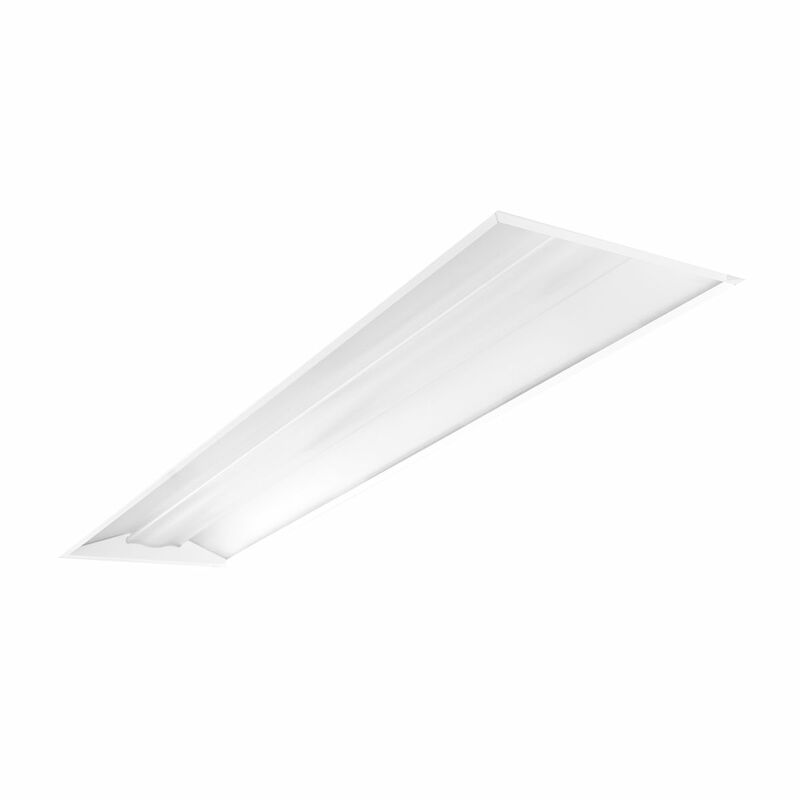 Perfect for relight, retrofit or new construction, Serrano LED delivers a powerful combination of performance and energy savings. 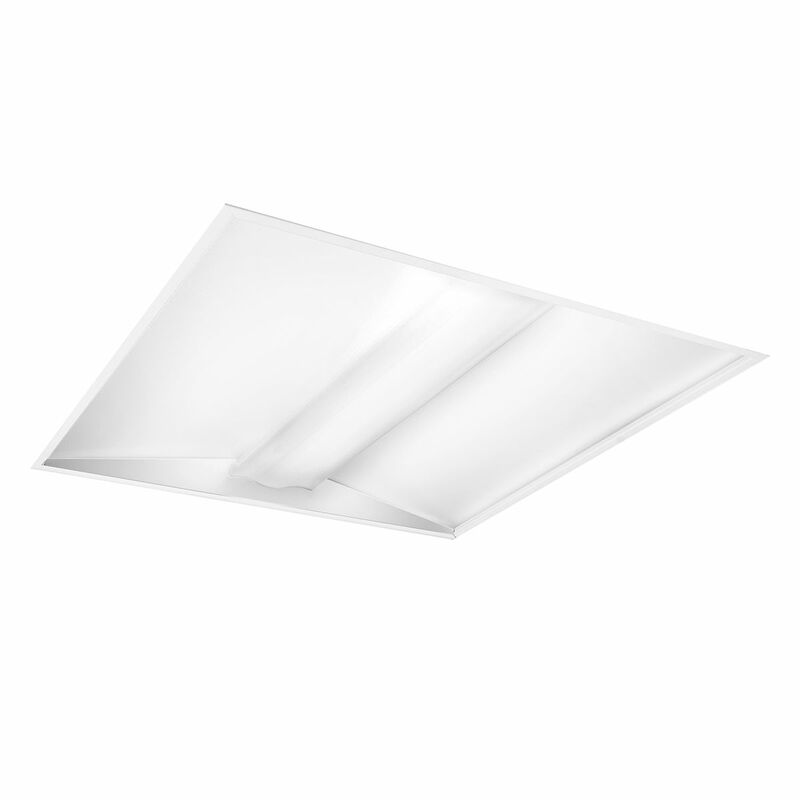 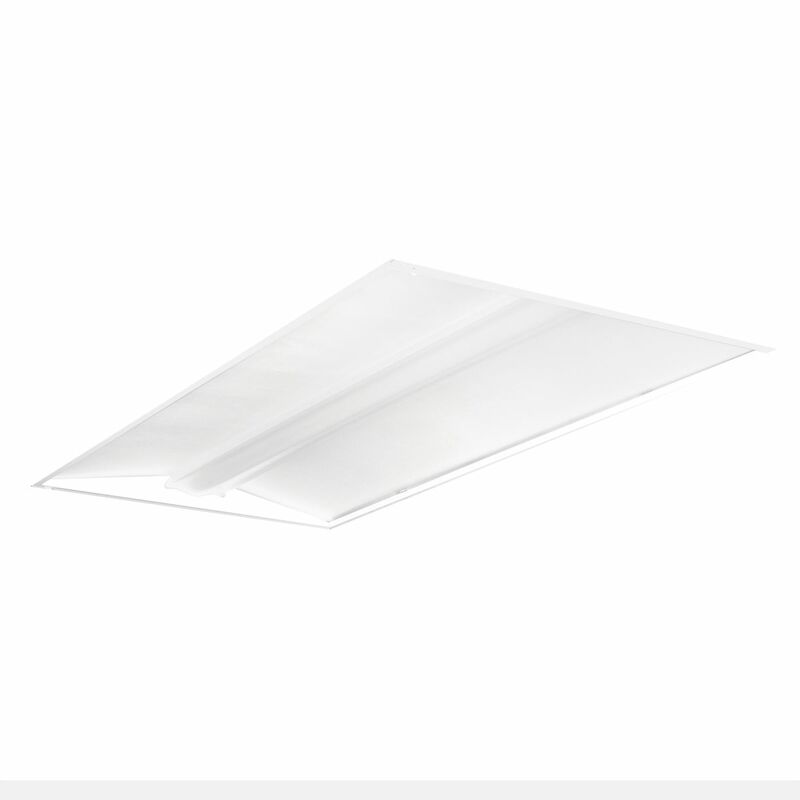 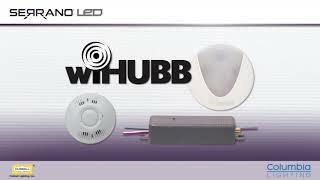 Superior color consistency and serviceability put the finishing touches on this versatile luminaire.